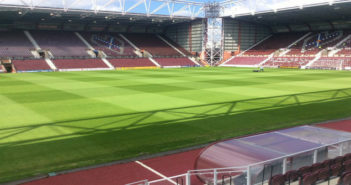 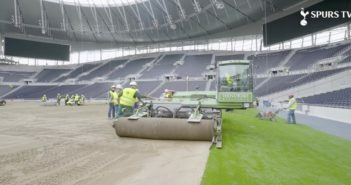 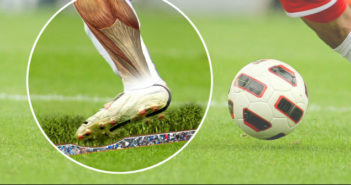 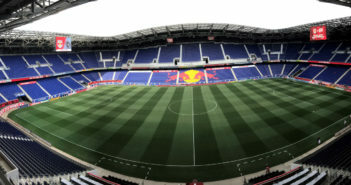 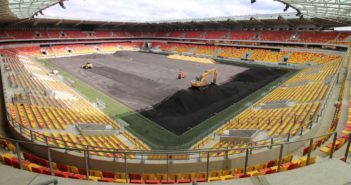 You are at:Home»Posts Tagged "turf"
MMArena, home to French soccer side Le Mans FC, has carried out Europe’s first ever pitch transfer between two arenas after it installed hybrid turf removed from the Allianz Riviera Stadium in Nice, which is over 622 miles away. 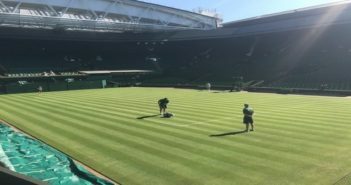 Neil Stubley, head of courts and horticulture at the All England Lawn Tennis and Croquet Club, reveals what it takes to prepare and maintain the immaculate grass tennis court playing surfaces before and during The Championships at Wimbledon. 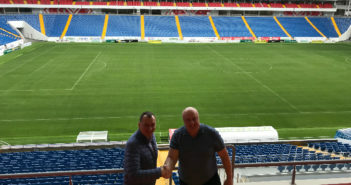 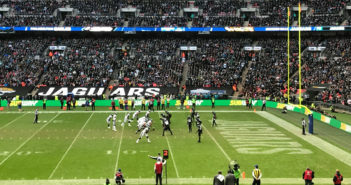 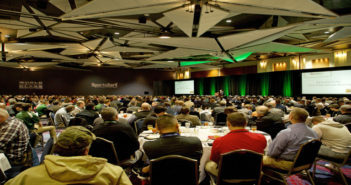 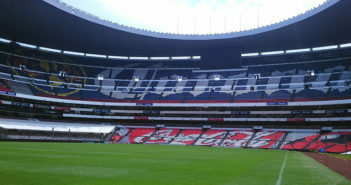 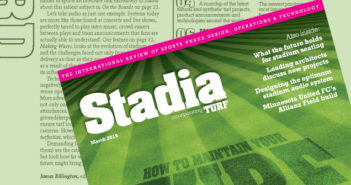 Ron Moors, quality and development manager at Schmitz Foam, talks to Stadia about the developments in synthetic turf and whether it could completely replace natural grass pitches in the future.